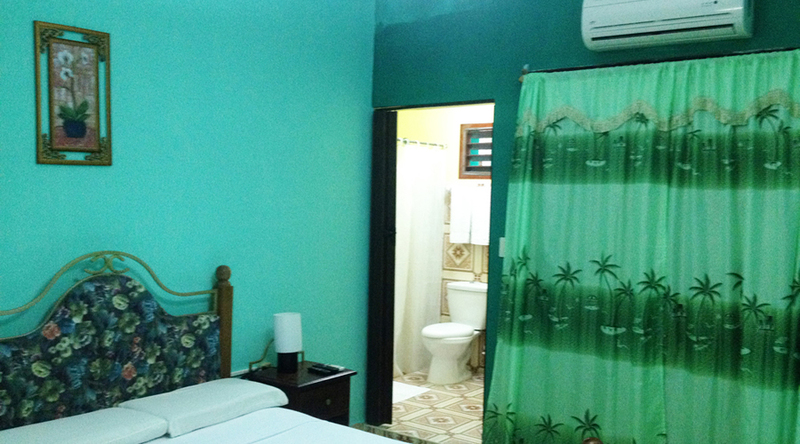 Our double rooms are one of our best features, where you can share with your beloved the unforgettable experience offered by staying in our hostal. 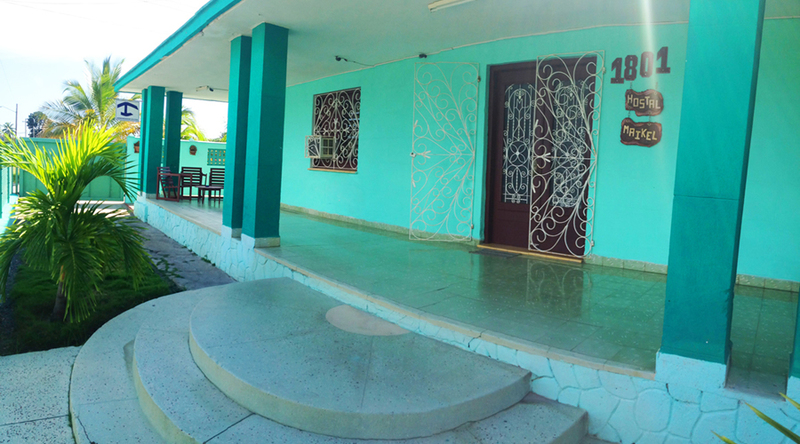 Hostal Maikel is a house located at 41 street NR 1801 / between 18 and 20, Cienfuegos, Cuba. 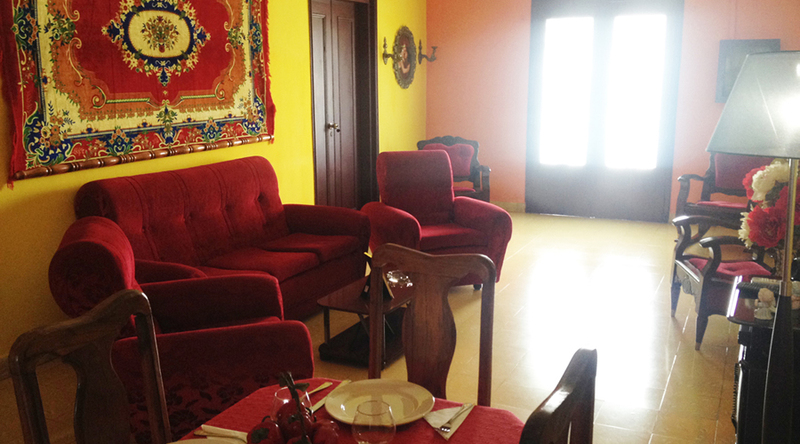 This beautiful house is only 300 meters far from the malecon, where the visitors can walk and enjoy a wonderful sight of the bay and the beuty of a sunset. 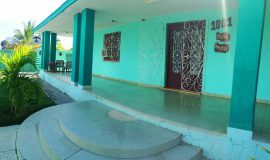 The house has 3 bedrooms and bathrooms each of them with cold and hot water 24 hours, TV set, DVD, refrigarator, air conditoning, safe, parking for two cars and all this with an unforgettable confort. 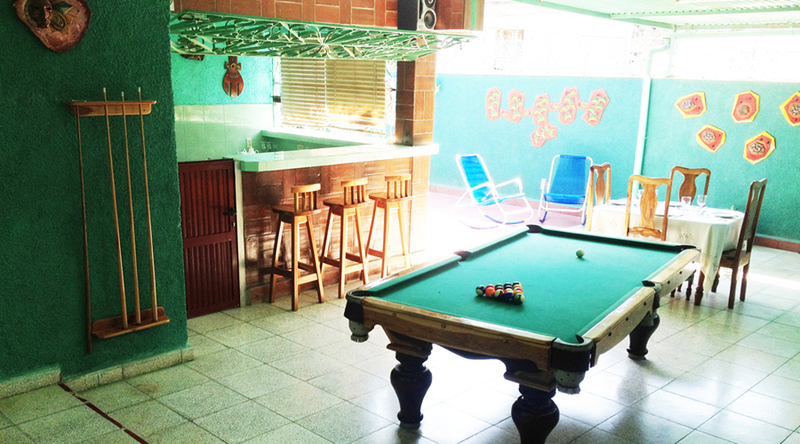 The house has a living room for the visitors to enjoy and a bar-terrace with a billard hall where the host can amuse themselves in their spear time. 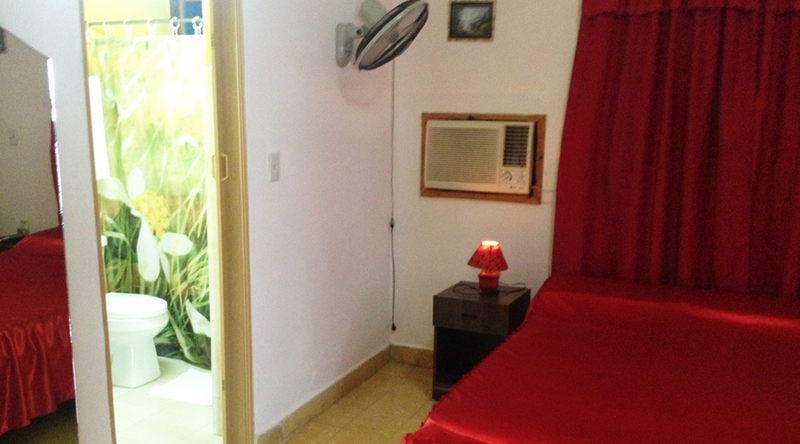 For the security of our tourists and their possesions we watch the house over camera-systems 24 hours. 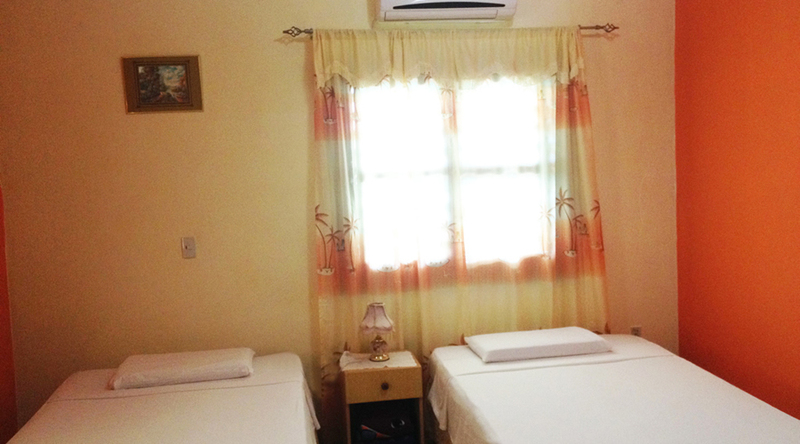 With more than 10 years of experience in the tourism, from all around the world, we just want to make from your pleasant stay a good reason for visiting us again.